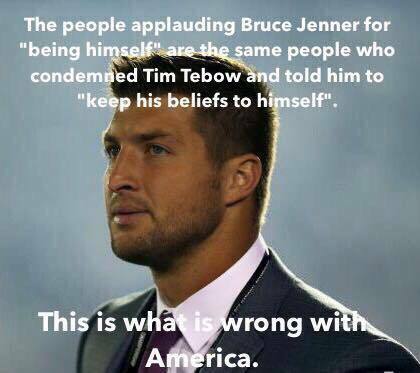 but Tebow refused to speak to a megachurch because its “pastor” was a homophobe. So Google tells me. It is better if people can speak to each other. Well, the Tebow pulling out of speaking at the homophobe’s church, no doubt, had many people from his team: managers, agents, coaches, sponsors, family, etc, weighing in on whether he should be involved. I’m sure at his level of celebrity very few decisions are made by only him. Rugby isn’t the only thing the UK gave us that we made a mess out of. You should have seen the American version of Absolutely Fabulous. Ray! AWESOME blog! Outstanding. And the part about our class? Gave me goosebumps. You better come!